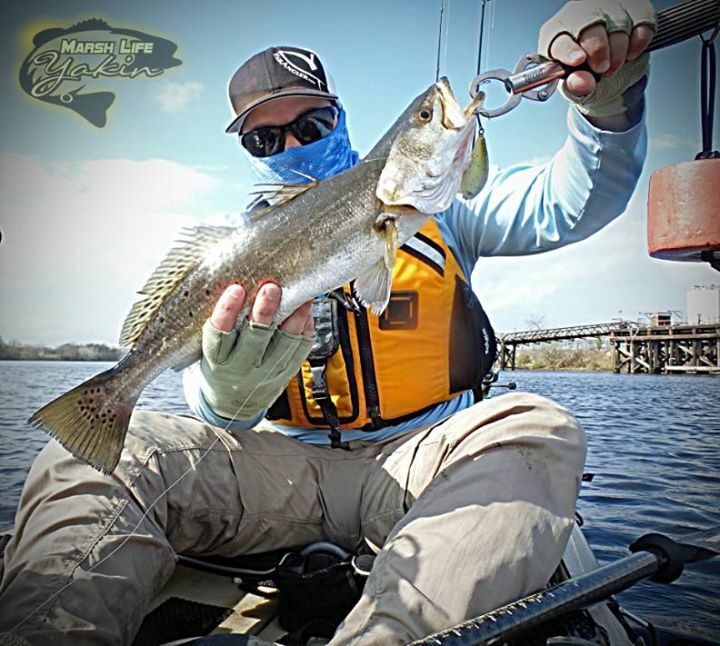 Shane has been fishing since he was old enough to hold a fishing pole and has been kayak fishing since 2009. 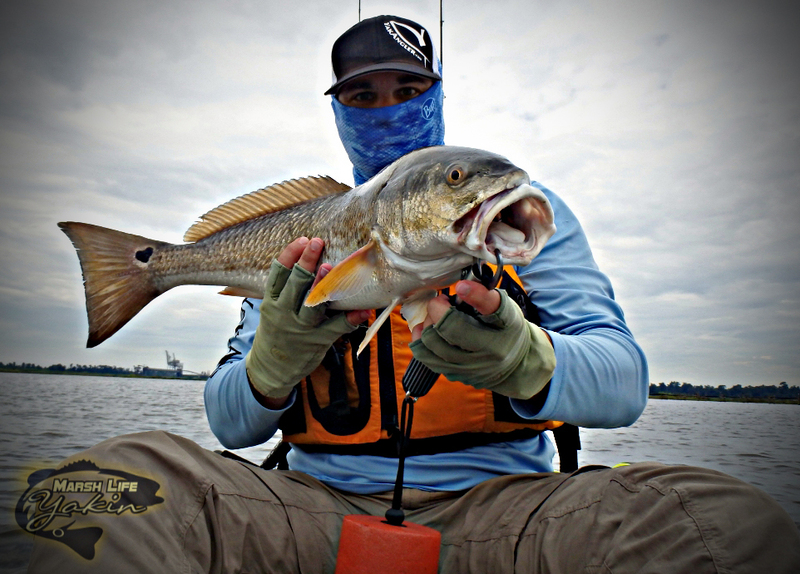 Inshore saltwater kayak fishing is his addiction of choice. However, he enjoys the occasional offshore and freshwater trip as well. He most frequents the saltwater lakes, bayous, and marshes of Southwest Louisiana. He is passionate about the sport and looks for every opportunity to share it with others. 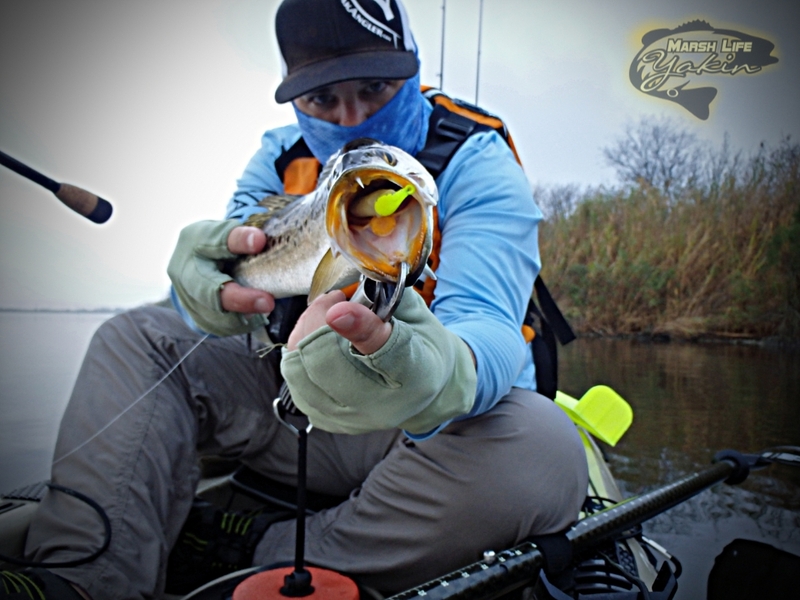 Why Shane loves Fishing: I enjoy the beauty of the outdoors and the adventure of kayaking. I love the adrenaline of the catch and the addiction of finding the next “big one”. There is nothing like that aggressive strike and the sound of drag screaming!